Just over a year later the scene is completely different and crypto markets appear to be a desolate wasteland with Bitcoin eyeing further losses below $3,000. 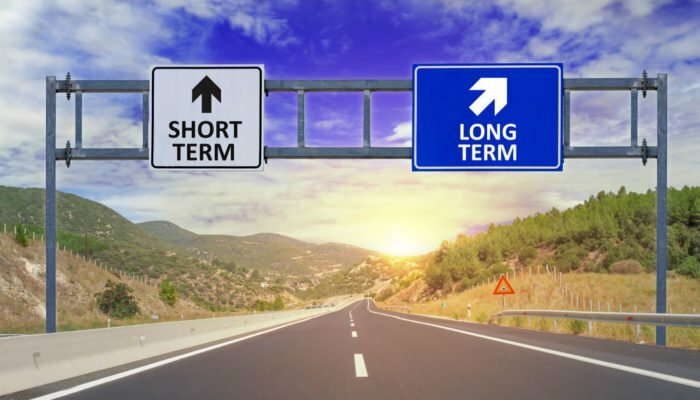 Shorting long term is less than appealing so the only place to go for venture capitalists is long on Bitcoin and crypto. Hedge funds investing in crypto now are starting to look more like VCs as the ICO market dissolves into a different form of investment.